 Manitoba Girls Football Association: 82 Girls and counting!!! Wow 82 girls and counting will take the field this spring! We are still accepting registration for some clubs and age divisions. Please contact mbgirlsfootball@gmail.com for information on how to still register!! The age groups will be divided into 2 age groups this season! Looking forward to seeing all the girls on the field!